Name your wizard, select your skills and hop into 9 rounds of combat. After each round will be the powerup draft. 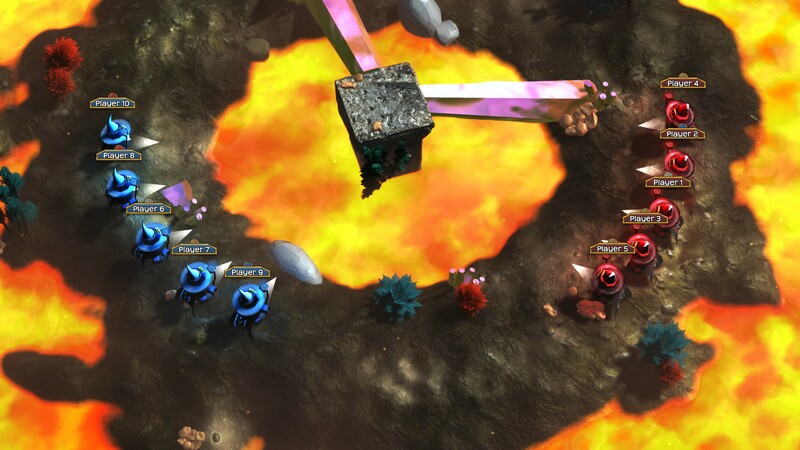 Powerups can be offensive, defensive, escape maneuvers, or an ultimate skill. The beauty of MageQuit is how powerup drafting works. Everyone starts with a basic attack to make it fair. After every round, the worst players draft powerups first while the best players get left with whatever is leftover. Resulting in strategic planning if you play in teams. 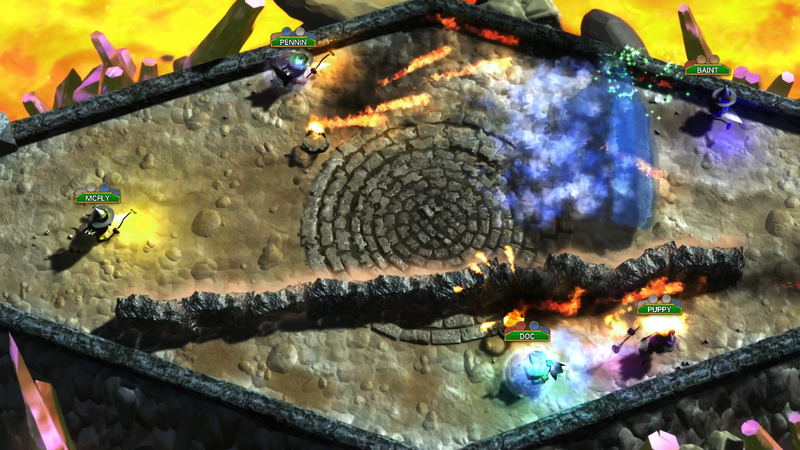 MageQuit’s goal is simple, eliminate opponents by knocking them into lava or use spells, skills, and melee attacks. Seems easy enough, but to master this you have to work with your team. Juan and I were able to use our skills to create a few combos to rack up kills. There’s also a skill that can box in an enemy and bring them towards you, setting you or a teammate up for a perfect melee attack. Needless to say, we came out with the win! 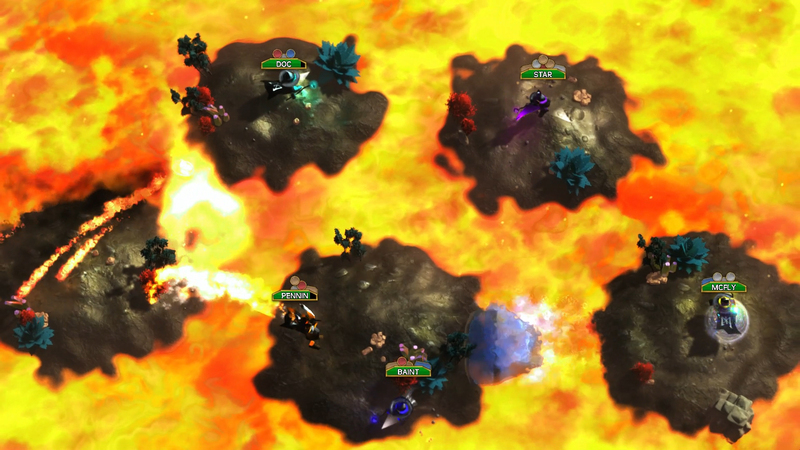 Keep an eye out for this on consoles, or enjoy the chaos right now on Steam Early Access for $9.99.